The Shopbop event of the season sale is in full swing, and I have searched high and low to find the best pieces that won't break the bank. The good thing about this sale is that you don't have to spend a certain dollar amount to save 20% off your purchase. 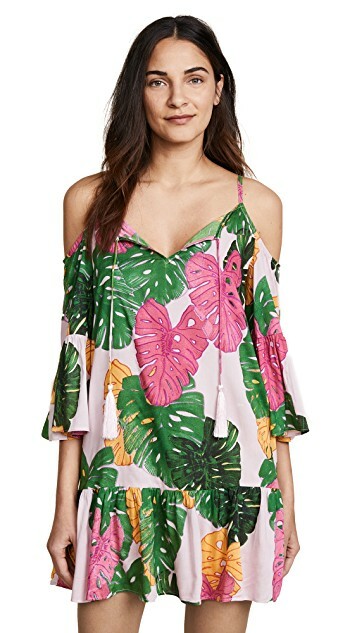 This is so nice, especially if you're just looking to grab a few things for spring and summer! So, here are my absolute favorites from the sale that are under $100. Also, don't forget to use the code EVENT18 at checkout! 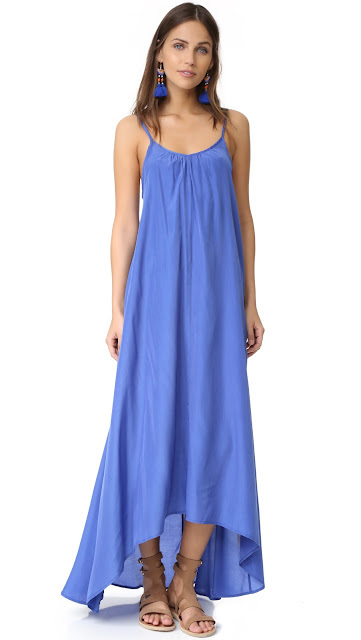 In love with the color and design of this dress. 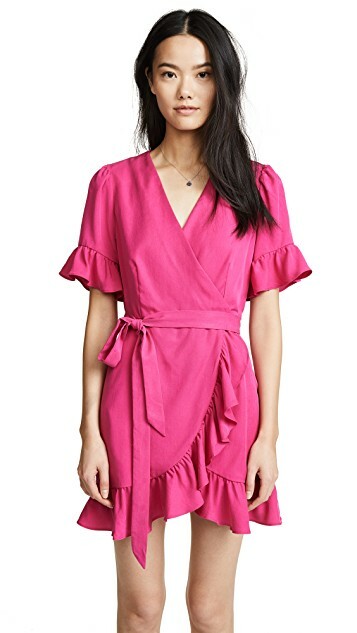 I've seen this dress on a few fellow bloggers in the light pink and it looks great on them, so I'm thinking I need to order this in the pretty blue. 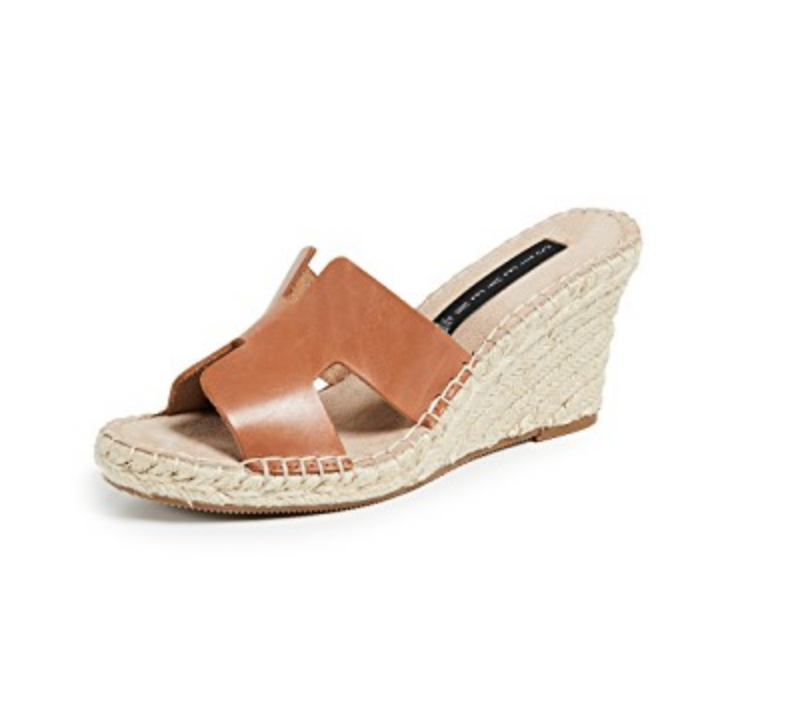 I am so excited to see these shoes in the wedge version...I think they would make the perfect summer wedge. I also love the flat version, which is also part of the sale as well! 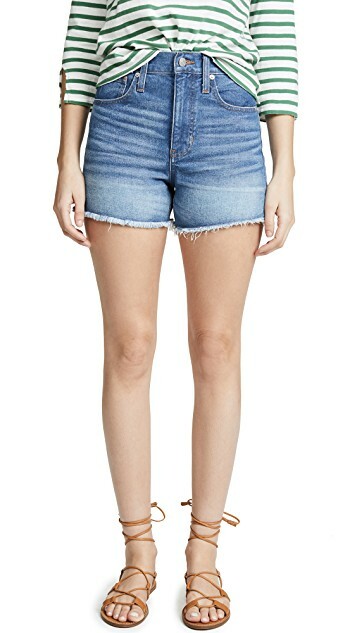 Can't beat a good pair of high rise jean shorts with a decent inseam for under $60! I love everything about this gorgeous white dress! 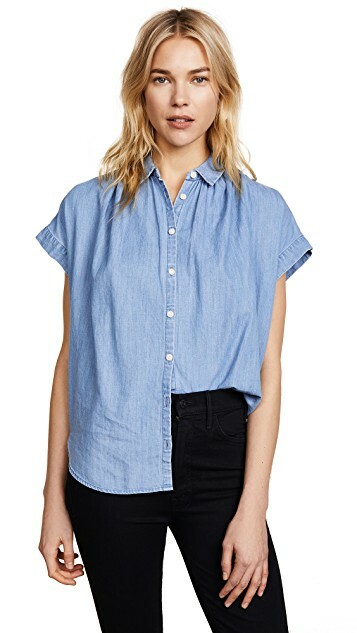 Madewell makes the best tops and this one is no exception! It also comes in white here. 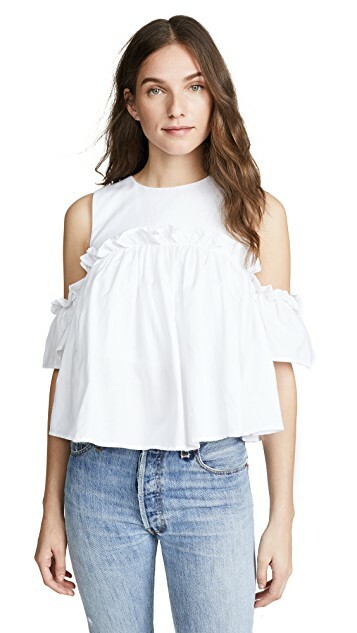 Cute white cutoffs, and such a great price! 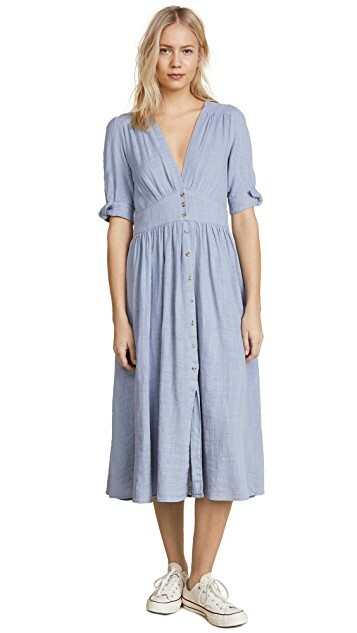 I have this dress in pink and it's perfect for hot summer days. I die over this print! How fun would this dress be for Turks and Caicos!?! 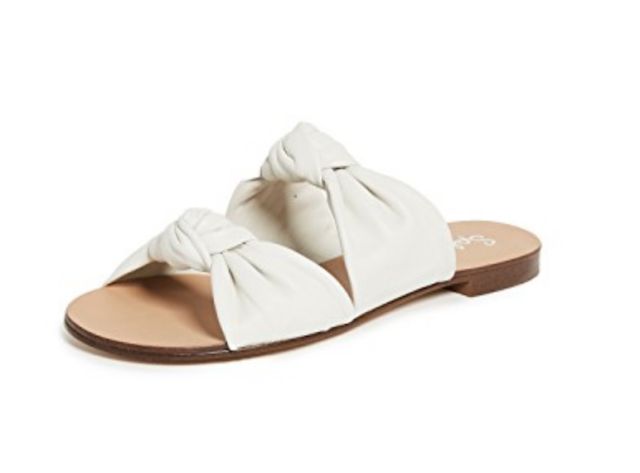 These are so adorable, and I love the knotted straps.